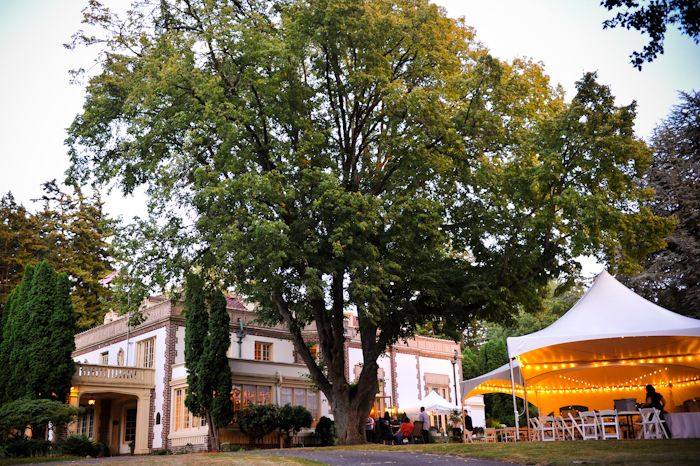 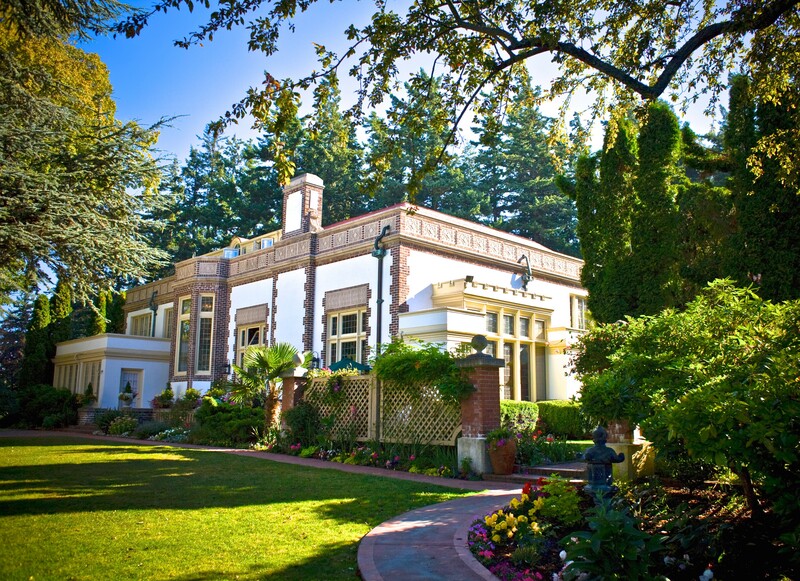 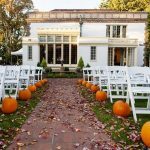 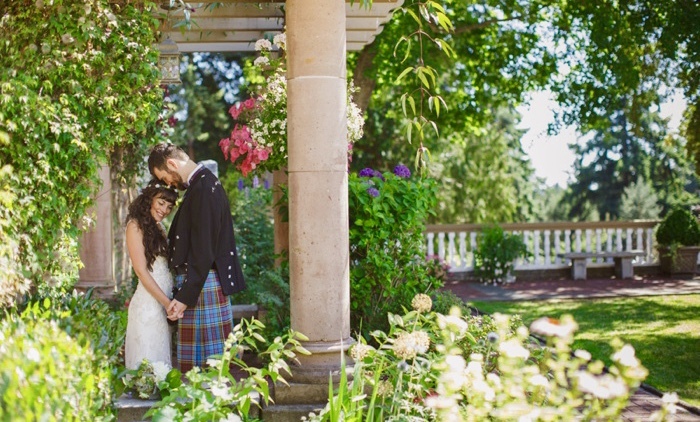 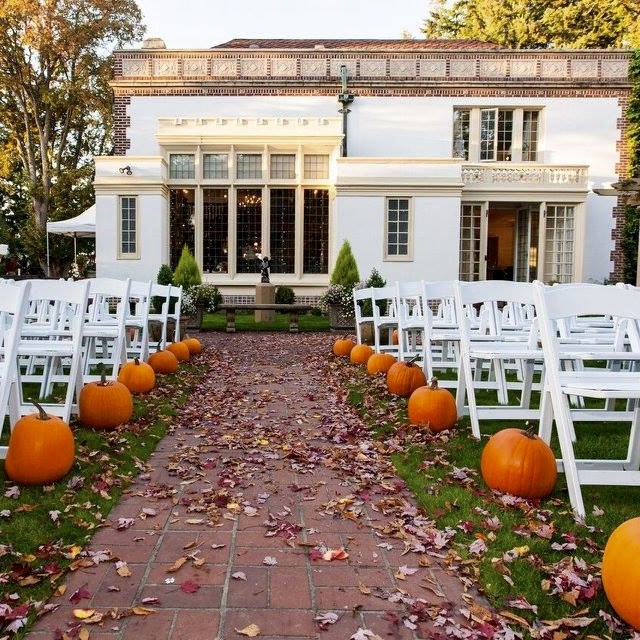 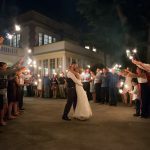 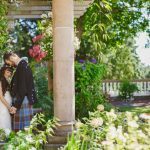 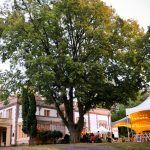 Lairmont Manor has been thePacific Northwest’s premier event venue for over 50 years. 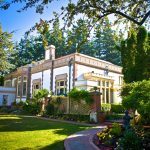 A private historical estate near the Fairhaven District in beautiful Bellingham, WA. 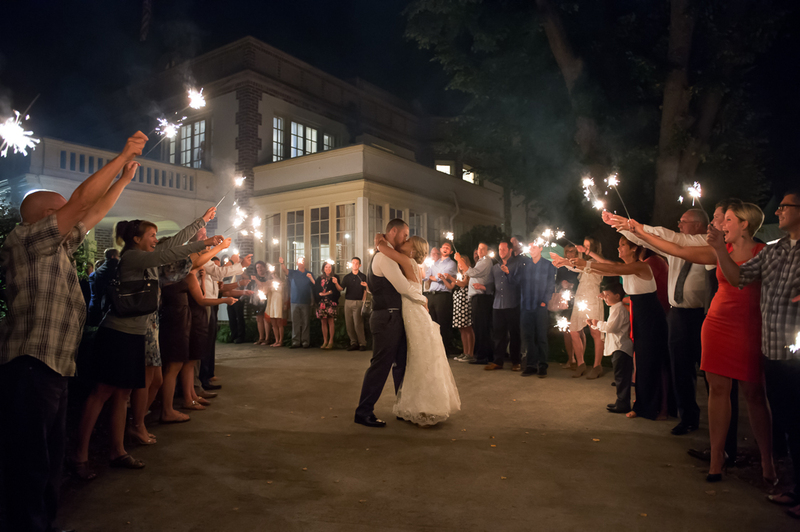 We offer indoor/outdoor celebrations of all kinds, year round.